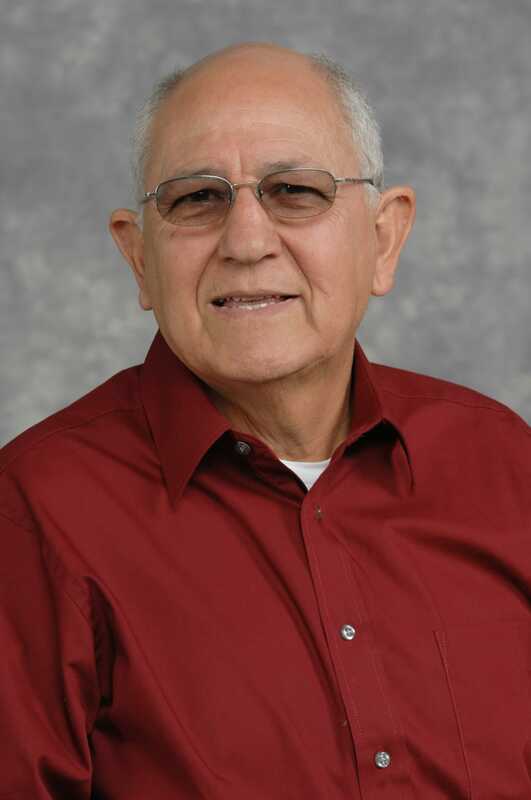 Prof. Longoria has been actively involved in earth science research for more than 30 years, he has made important original contributions to the earth sciences; his research activates span from field geological projects, to laboratory research and applied environmental work. Information Technology applied to teaching/learning in asynchronous environments. He is well known for his original contributions to the geology of Mexico particularly in the field of micropaleontology where he has made important discoveries such as the establishment of new system of classification of Cretaceous planktonic foraminifera, and the establishment of new species of foraminifera. He has also made significant contributions to the understanding of the geological evolution of Mexico; he developed an alternative tectonic model to for the Mesozoic of Mexico. His contributions to the study of natural disasters include the implementation of a holistic approach to understand the process of mitigation and recovery. Currently he is involved in applied research in earthquake engineering, volcanic hazards, and flood vulnerability. He has developed a strong interest in information technology and its application to the classroom; he has made significant contribution in the field of distance education with his model of virtual classroom and virtual campus.